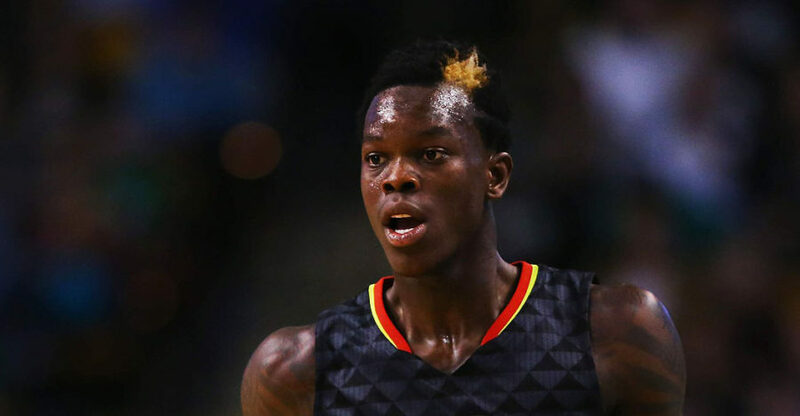 CLEVELAND, Sporting Alert — Seven players, including all five starters, scored in double figures and the Atlanta Hawks beat the Cleveland Cavaliers 117-115 in the NBA on Sunday. 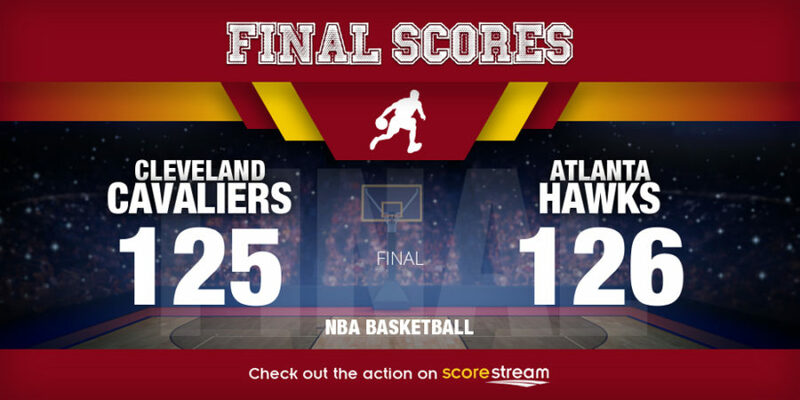 NBA scores and box score in the game between the Cleveland Cavaliers and the Atlanta Hawks, as the Cavs blew 26-point lead to lose on the road. 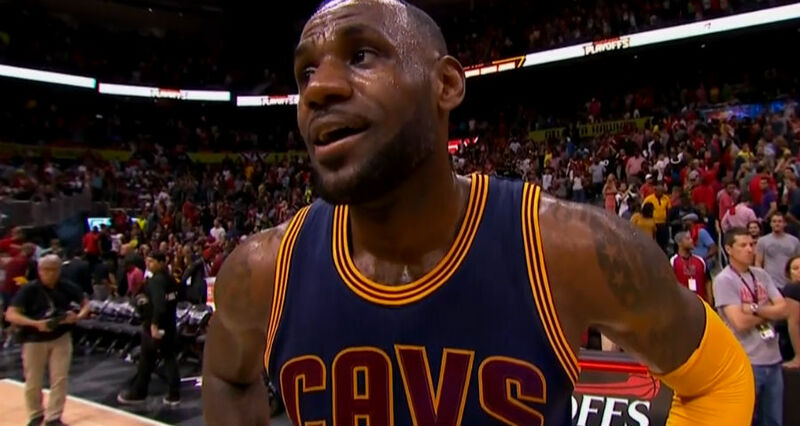 LeBron James knocked down a key fadeaway jumper with 39.2 seconds to go, and the Cleveland Cavaliers held on to beat the Atlanta Hawks 100-99. 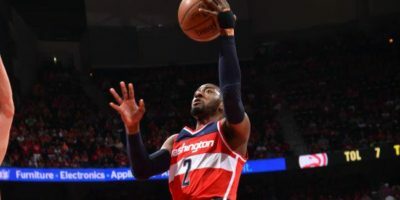 CLEVELAND, OH, Sporting Alert – LeBron James and Kyrie Irving combined to score 46 points and the Cleveland Cavaliers defeated the Atlanta Hawks 104-93 in Game 1 of the second-round series at Quicken Loans Arena on Monday night. 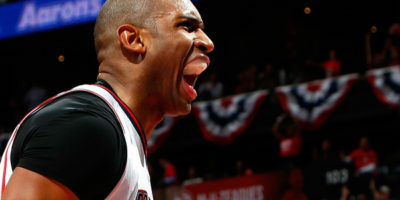 CLEVELAND (Sporting Alert) — Atlanta Hawks All-Star center Al Horford was ejected for a flagrant foul during Game 3 of the Eastern Conference finals against the Cleveland Cavaliers on Sunday night. 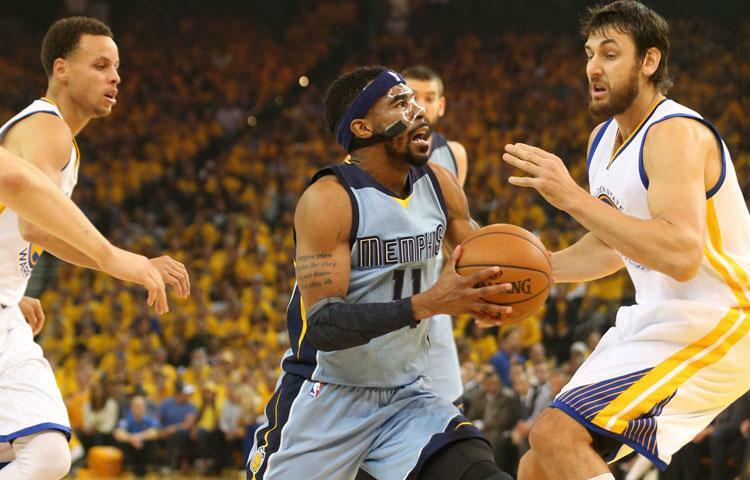 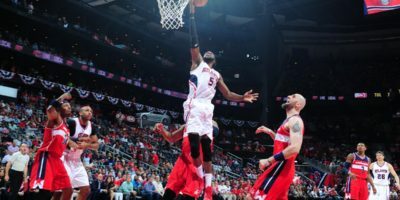 ATLANTA (SportingAlert.com) – Atlanta Hawks and Memphis Grizzlies picked up battling respective Game 5 wins in NBA playoffs on Wednesday night, but C.J. 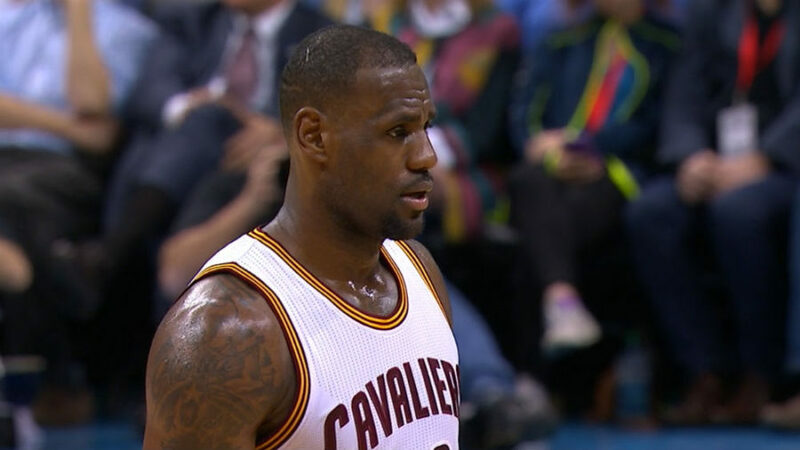 McCollum’s career game ends in loss. 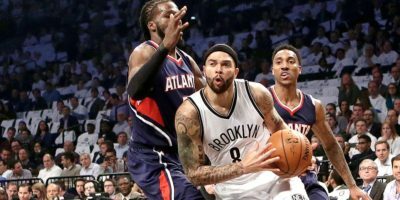 BROOKLYN (Sporting Alert) — Deron Williams scored a game-high 35 points and the Brooklyn Nets rallied to beat the Atlanta Hawks 120-115 in overtime in Game 4 to tie the series 2-2 on Tuesday night.